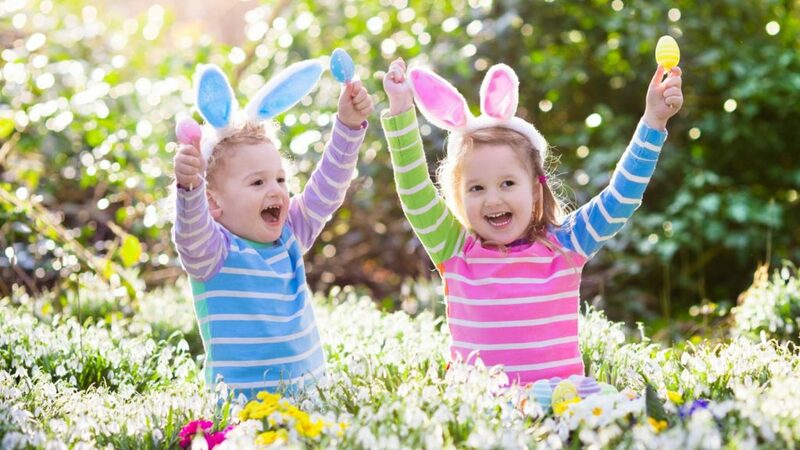 Visit Stonor's Easter Trail and Climbing Wall between the 6th and the 22nd of April. 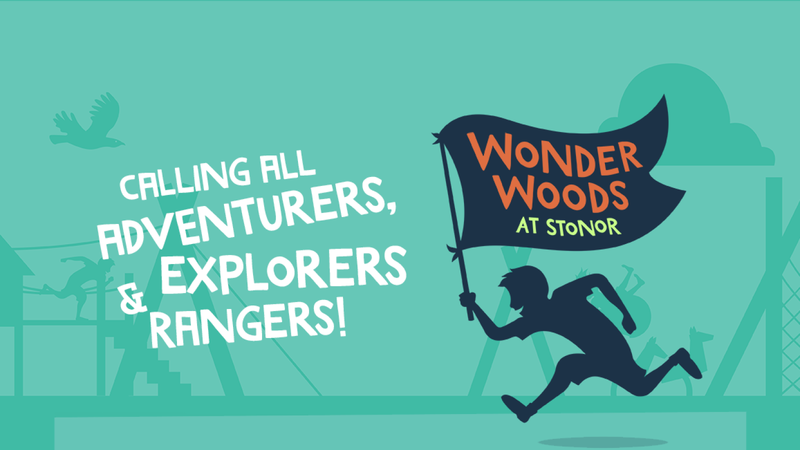 Follow the clues around the Gardens and Wonder Woods to win a treat, spend time jumping, splashing, climbing and swinging in Wonder Woods, and challenge yourself to reach the top of the 4m climbing wall. Climb all four sides of the wall to test your bravery to the maximum. Grab a sandwich and a hot drink in the Visitor Centre while you're there. The Pantry Cafe will be open on Saturdays and Sundays for light lunches. 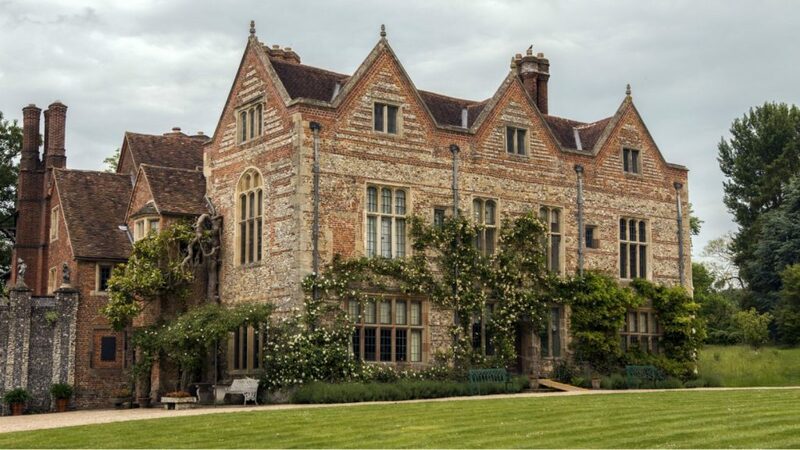 Tickets for the climbing wall can be purchased on the day for an additional £4, and you must show tickets to visit Stonor in order to buy tickets for the climbing wall. Participants need to be over 1.06m tall and must wear appropriate clothing including closed toe shoes. The wall may be closed at short notice if the weather is bad (wind or rain). 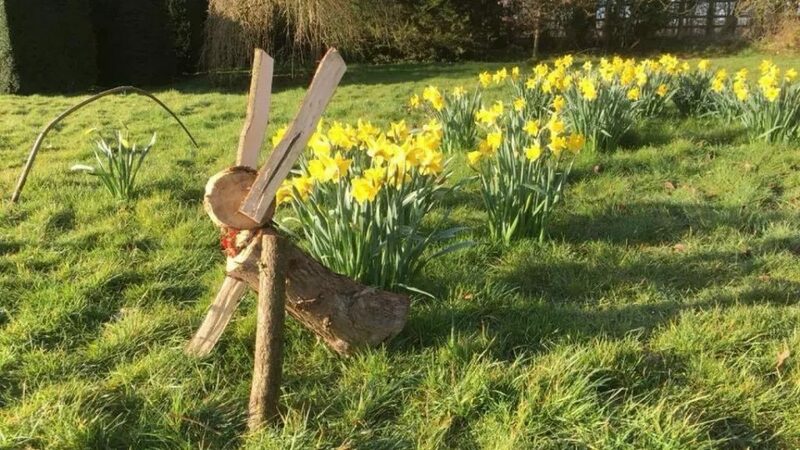 Please note the Wonder Woods, Gardens and Easter Trail will be open every day from 03 to 22 April, however, Stonor House is only open from 1.30pm on Sundays, from the 7th of April and Easter Monday.